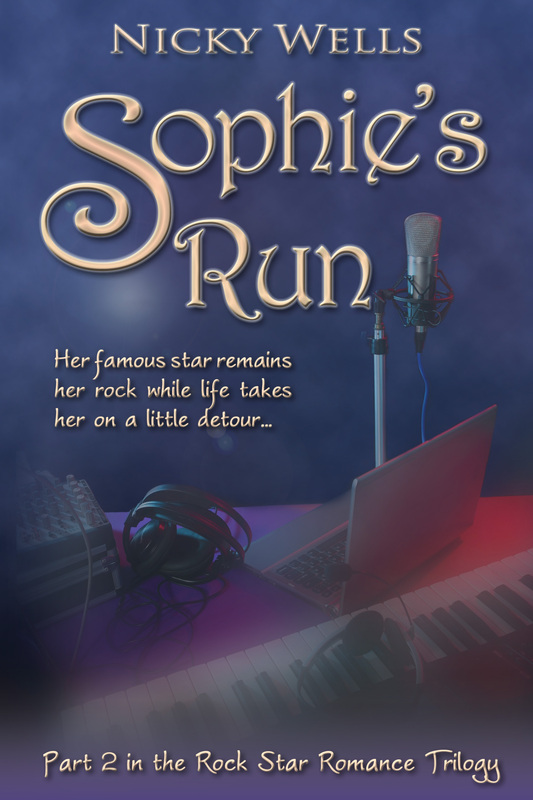 Launch day for Sophie’s Run! 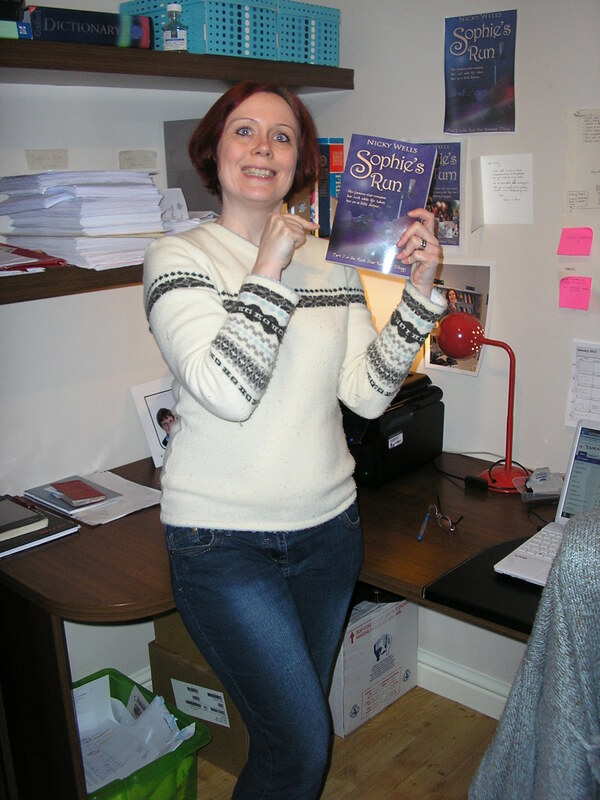 On this day in 2012, I had submitted my first novel, Sophie’s Turn, to Sapphire Star Publishing a few weeks previously. I was waiting with bated breath to hear back, having shared this latest submission with only my closest three friends and, of course, my husband. I was trying to keep a lid on it. 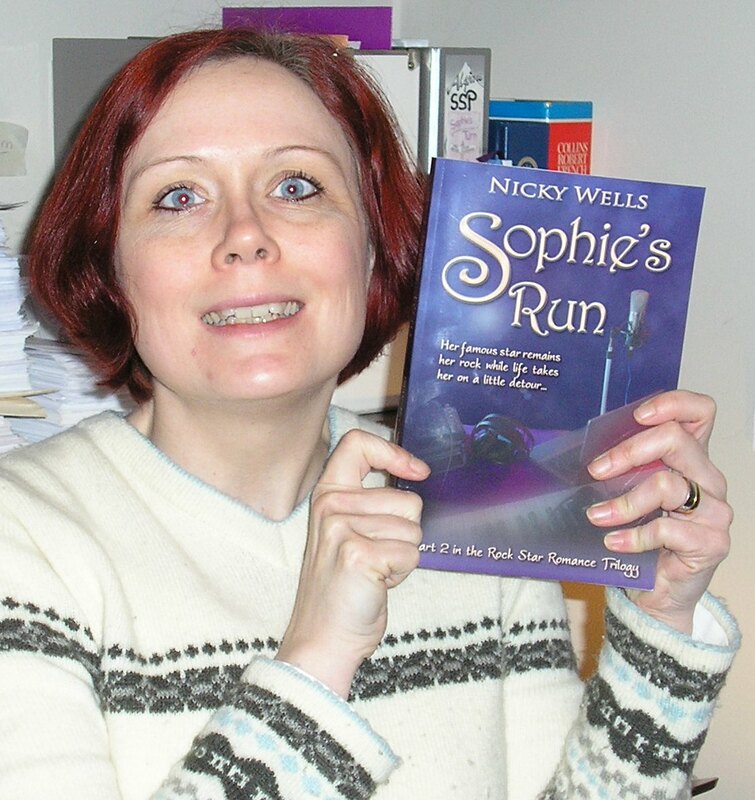 So imagine how excited I am today, less than a year that I signed with my publisher, to shout about the release of my second book, Sophie’s Run. This might be a good time to put a finger in your ears. Glamour, glitz, intrigue, romance, weddings, betrayal, travel, rock music, food, a fire, an exploding cake, a gorgeous rock star, a zany best friend and a dashing male nurse. Girl next door gets incredibly distraught in her quest for true love ~ Sophie‘s story. Rock star suffers unrequited love ~ Dan‘s story. Best friend loses her way, big time ~ Rachel‘s story. Boy next door can’t believe his luck ~ Steve‘s story. Stop Press! 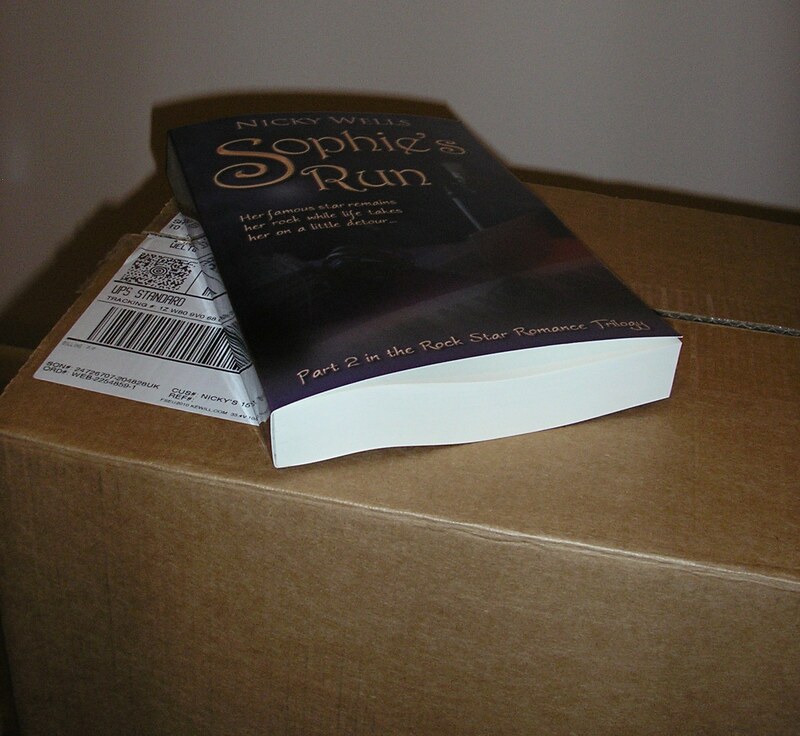 To celebrate the launch of Sophie’s Run, you can get your Kindle copy of Sophie’s Turn for a special promotional price of $.099/£0.77 for TODAY (7 February 2013) ONLY. If you haven’t got it already ~ here’s your promo chance!! 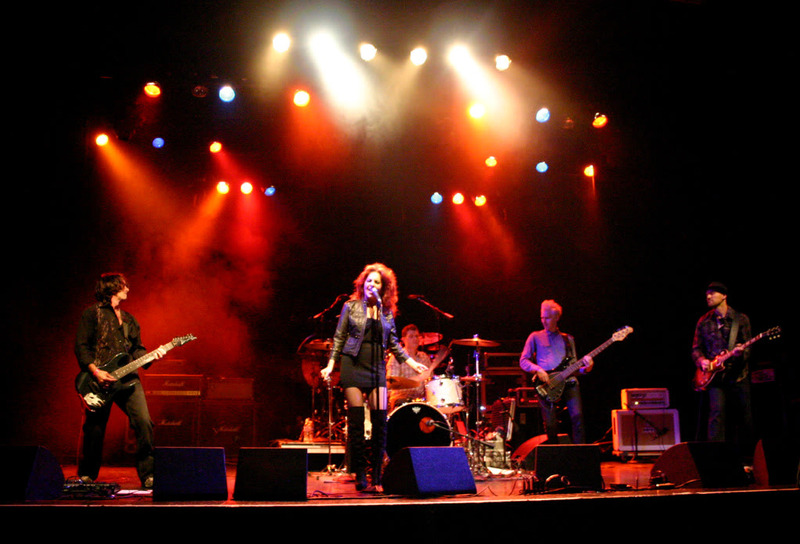 Lead singer Jazmine Giovanni and guitarist Lee Landrum phoned in from United States to chat about writing, making and performing rock music and shared some rock star moments with us. 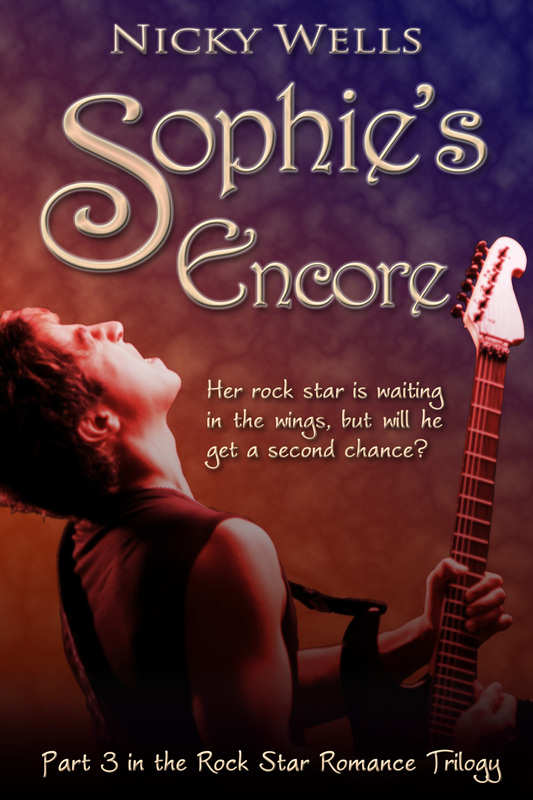 Amy Lichtenhan and Katie Henson of Sapphire Star Publishing chat about signing the Rock Star Romance Trilogy and the appeal of my books. This is the part where I blush! 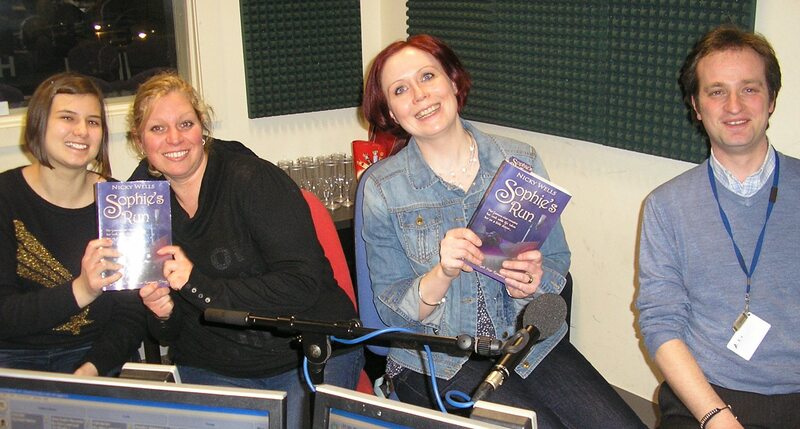 We had a fabulous time in studio! Talking to my phone-in VIPs! Katie Grimason, Shelley Paulson, and Ed Wellman, dream team! 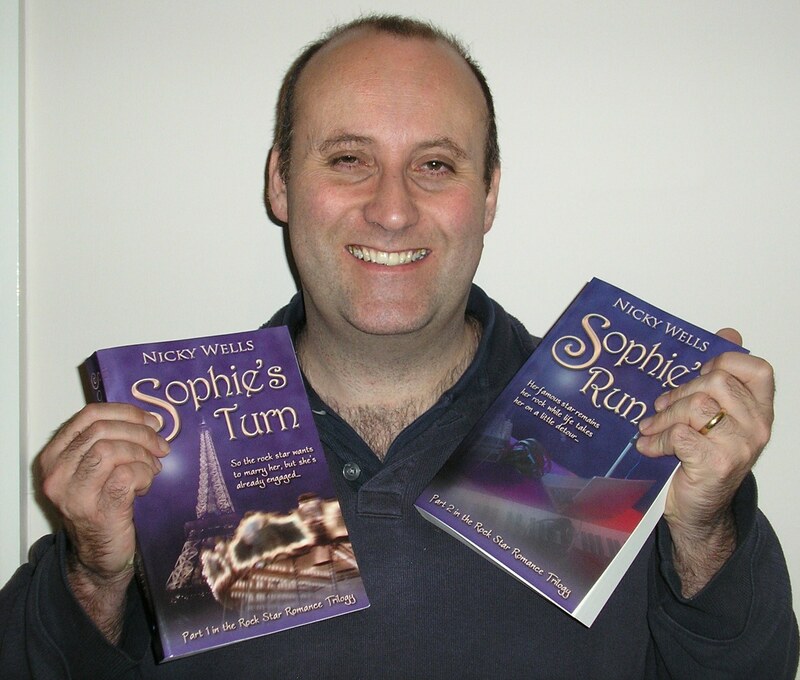 Sophie’s Run on air give-away, competently administered and adjudicated by ED WELLMAN. 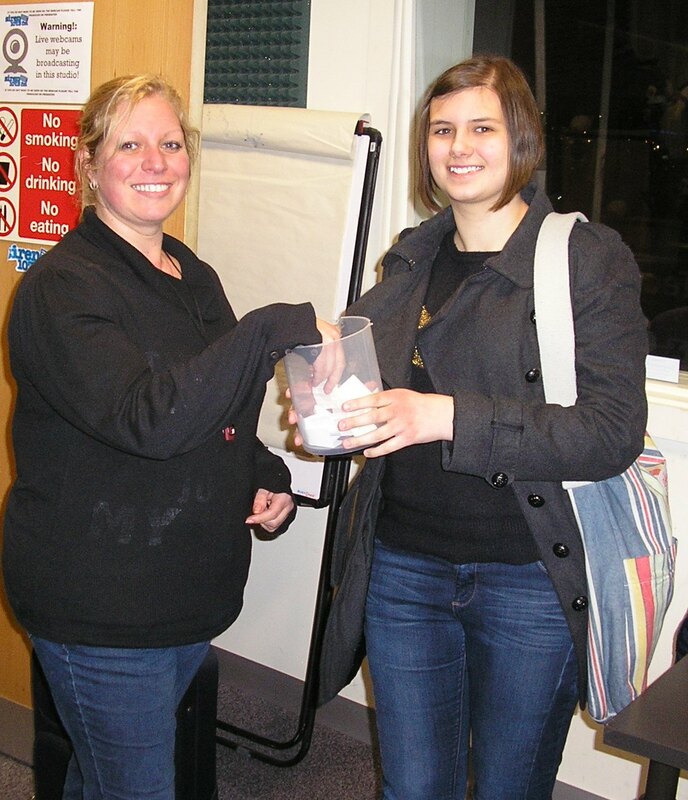 Draw effected by Shelley Paulson and Katie Grimason and the winner is…. SHERYL BROWNE! Congratulations! 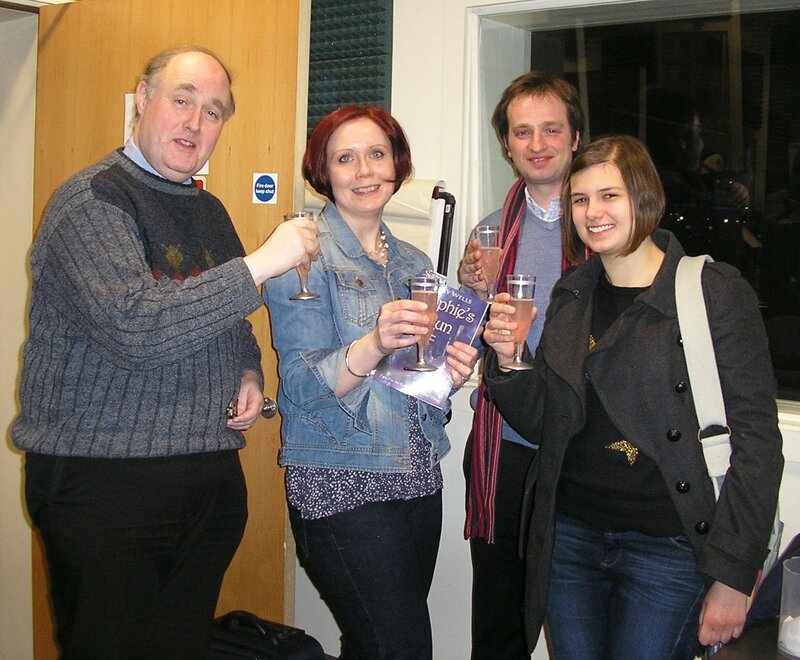 Alex, Nicky, Ed and Katie: CHEERS! The Party goes on ~ Join in and grab a giveaway! I am celebrating all day over on Facebook! 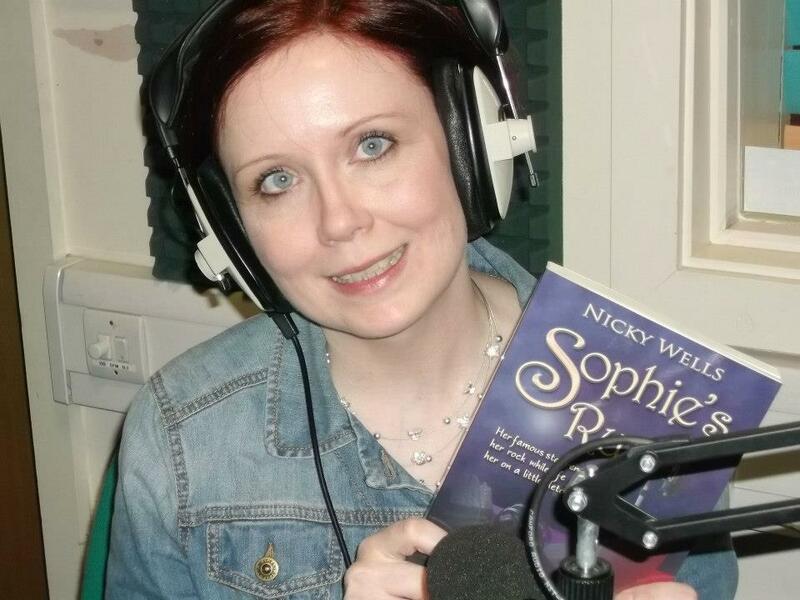 Pop on over and share your music, your rock stories, and your favourite bits of Sophie’s Turn or Sophie’s Run. I’d love to see you there! Speaking of sharing, I am offering a giveaway! A double giveaway! 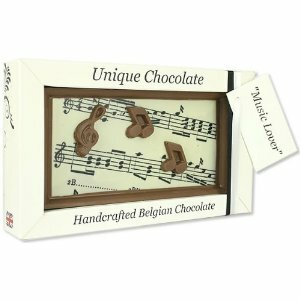 First of all, because I love chocolate almost as much as I love rock music, I am giving away one delicious chocolate gift to a lucky winner in the UK or North America! I am offering a giveaway of one Amazon gift voucher worth $20/£15 for one lucky winner. To enter, simply share your thoughts on Sophie’s Run with me. 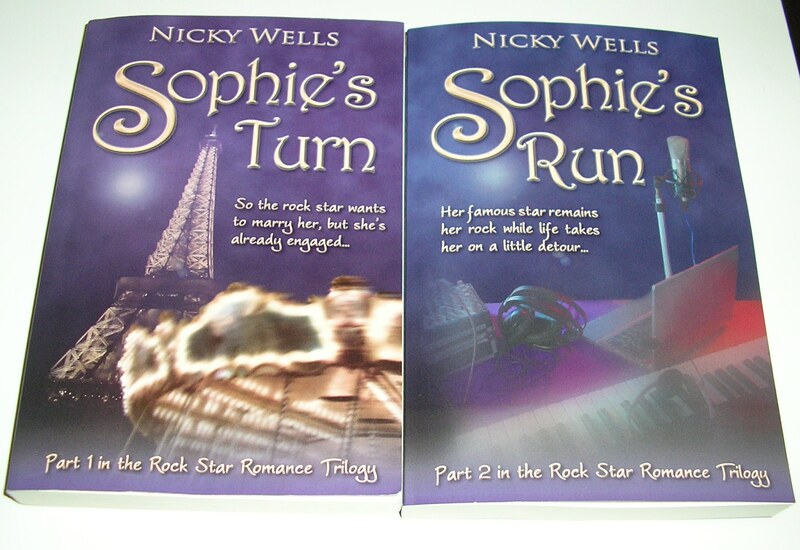 Email your comment to nickywells@sapphirestarpublishing.com and your name will be entered into the draw. Competition closes 1 May 2013. Good luck! Thank you very much for your support over the past months and your enthusiasm for this launch. My job wouldn’t be worth doing if it weren’t for you, my readers, and I appreciate your every tweet, your every like, every email, every piece of feedback, every idea you share. Rock on! A big thank you also goes to the following people for all their support: my husband and my family, Amy and Katie at Sapphire Star Publishing; Alex Lewzcuk and the team at Siren 107.3 FM; Linn B Halton; everyone at loveahappyending.com; my writing buddy, Sue Fortin; THE HUSH BAND; Nick Elliott; Kim Nash; Sharon Goodwin; Nova Reylin; Tobi Helton; Kate Verrier; Evelyn Chong; Katie Mettner. You guys are my rock stars and I couldn’t do this without you. Mwah! A Shared Book Birthday: Give It Up for Elizabeth Arroyo!! 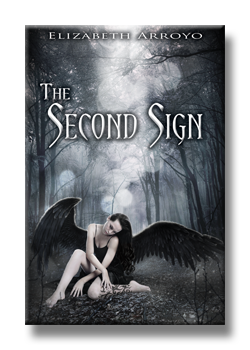 My Sapphire Star Publishing sister, the talented Elizabeth Arroyo, is also celebrating today as she releases her first novel, The Second Sign. Hop on over to Elizabeth’s website or Facebook party to say hello and take part in the festivities! 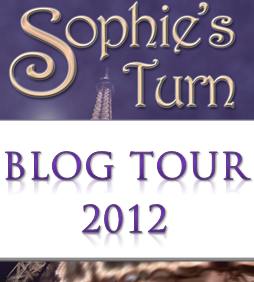 Can it really be time for another blog tour already? My second masterpiece, Sophie’s Run, launches next week on 7 February, and I have the blog tour all sorted out. Well, you know me. I’m organized like that. And I like to party! As before, I am going to stop at lots of blogs; nearly sixty, in fact. The tour includes many of my blogger friends old and new, and a fabulous cast of book bloggers from Reading Addiction Blog Tours, kindly organized for me by my lovely publisher, Sapphire Star Publishing. There is a tremendous diversity here and I am truly excited to embark on this journey… and to take you with me. Speaking of: this blog tour really is a journey in more ways than one, and this makes it quite different from my previous tours. In addition to the traditional-style fun interviews and interesting guest posts, there is also a theme that connects many of the features. Sophie and Dan would like to take you on a tour of geographic and culinary discovery, showing you many of the places they have visited and sharing recipes for their favourite meals. Are you ready to go on tour with my hero and heroine? But first things first: Thank You! As always, I want to give due credit and say Thank You to all these amazing bloggers and fellow authors who are giving up their time and making space on their blogs to help me shout about Sophie’s Run. There are some new faces in the roll call, and I am so thrilled to have met you and enticed you onto this journey. And there are plenty of familiar faces who haven’t tired of undertaking my publication journey with me, coming along for a second and, in some cases, even a third time. I hope you know how much your support means to me. Whether new friend or long-standing best mate, I couldn’t do this without you. Thank You. Come On Tour with Sophie and Dan! 07 February 2013 Loveahappyending.com Same procedure as last time, Miss Sophie? What do you say? Are you coming? and you certainly won’t be bored, or hungry. And lest I forget: Most stops will offer a GIVEAWAY as well, so it’s well worth stopping by. The day is drawing near…yes, Sophie’s Run is nearly here! You know me. I like to party. You do know that by now, right? So I have a bit of an extravaganza planned. 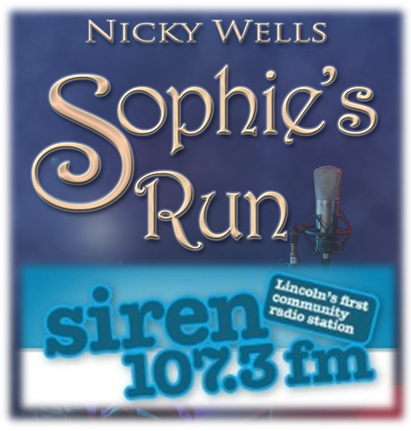 The wonderful, one-and-only Alex Lewczuk over at Siren FM has very kindly agreed to dedicate the Wednesday Midweek Drive slot to celebrating the launch of Sophie’s Run. YOU CAN LISTEN LIVE no matter where you are! We’ll be chatting with lead singer Jazmine and guitarist Lee! Photo Courtesy of Nick Elliott Press Office: Thank You! Find out more about Nick at from his Press Office Page on Facebook, on his official Press Office Blog, or follow him on Twitter. Of course Katie Henson and Amy Lichtenhan would be there. What would a launch party be without my lovely publishers? 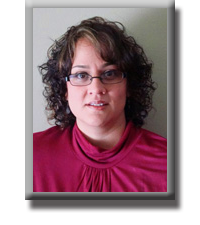 Reviewer and book blogger extraordinaire, Kim Nash, will offer her perspective on the Rock Star Romance books. Also joining us telephonically will be Cameron Tilbury, CEO of MapleStar Music and Media, Phil Leirness, and Michele Monro, among others. What a line-up! 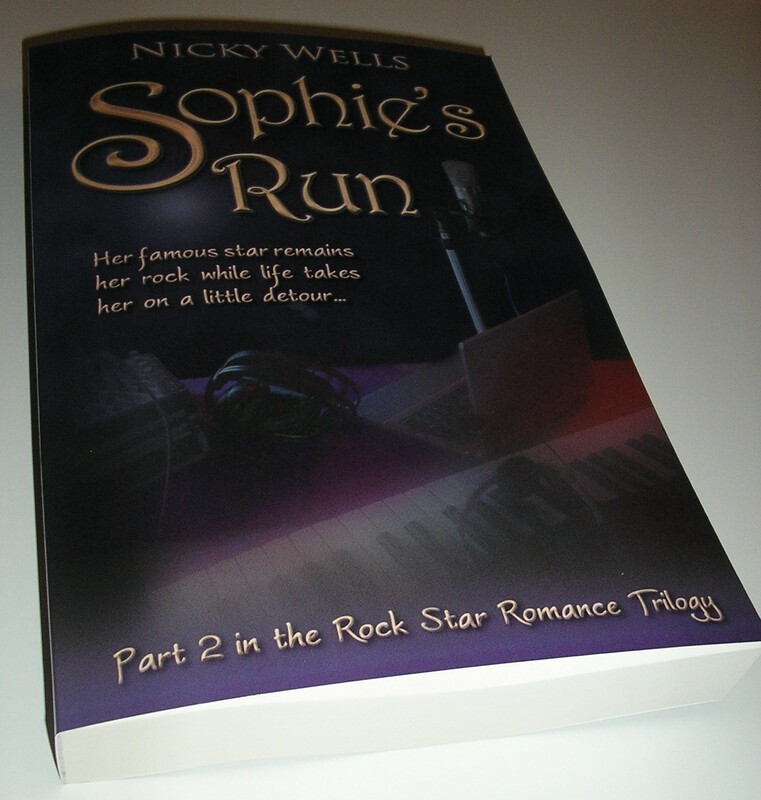 One Signed Copy of Sophie’s Run up for grabs!!! 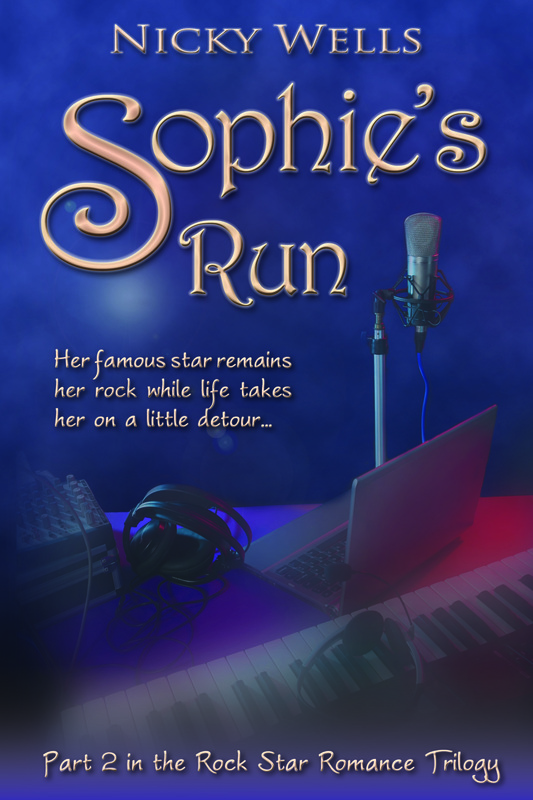 Don’t miss your chance to win a signed copy of Sophie’s Run. Simply tune in and share your thoughts on the show while we’re live on air, and your name will be entered in the draw. Post a comment to Siren FM’s Facebook page or on your own timeline tagging Siren FM, or tweet the show at @sirenfm and you’re in with a chance to win. Good luck, and happy listening! Welton Library, 7 February, 10 a.m. until 10:30 a.m.
Do you reckon I’ve got enough partying planned? Now tell me: what songs should I put on the playlist? Sophie’s Run is In The Building! 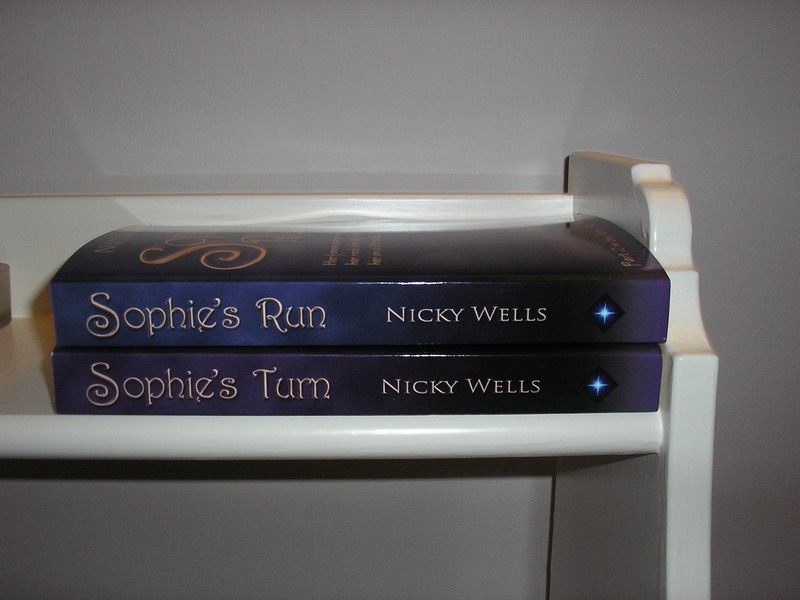 It only seems like yesterday that I posted right here when Sophie’s Turn turned up in paperback format in my house. It is, in fact, only barely five months. Five months! And I am the proud author-owner of my very own second book. This one wasn’t eight years in the making. I wrote it from October 2011 until February 2012, taking about fourteen weeks to complete it. I was going to publish in the summer of 2012. 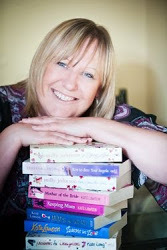 That was before I signed with my fabulous publisher, Sapphire Star Publishing, of course. Oh, this gives me an idea. Don’t the two books look good together? Oh, let’s try another shot…. Awesome. Not long to go now! Launch day is 7 February, and I’ll be having the most rocking launch yet. Literally, really rocking! Watch this space for more news and thank you for joining me. I declare the manic season open! Oh yes, this is going to be my four weeks of madness ahead of the launch of Sophie’s Run, and I am very excited about it all. Here’s a little sneak peek at what will be happening, and I’ll bring you posts with updates as I go along, of course. Sophie has had enough. Confused and distraught, she decides that it is time for radical change. Surprising herself and shocking her friends, she embarks on a secret journey eventually gets her life back on track. Where is Sophie’s Run now? Right at this very moment, Sophie’s Run is at the printer. Squeee! I’m hoping to get my trembling fingers on paper back copies of my second book in the next two to three weeks, and you’ll be the first to know when they get here! In addition, the book is also being formatted for e-publishing in all the various formats so we will be all singing-and-dancing on pub day. (Pub day being 7 February 2013, in case I hadn’t mentioned the date lately). What kind of launch party will there be for Sophie’s Run? A fabulous one, to put it simply! Plans are afoot to launch this baby live on air over at Siren 107.3 FM with Alex Lewczuk and various Special Guests on the eve of publication, 6 February, from 5pm to 7pm. Let me hear you say, Hell Yeah! More details to follow when I have the line-up complete. 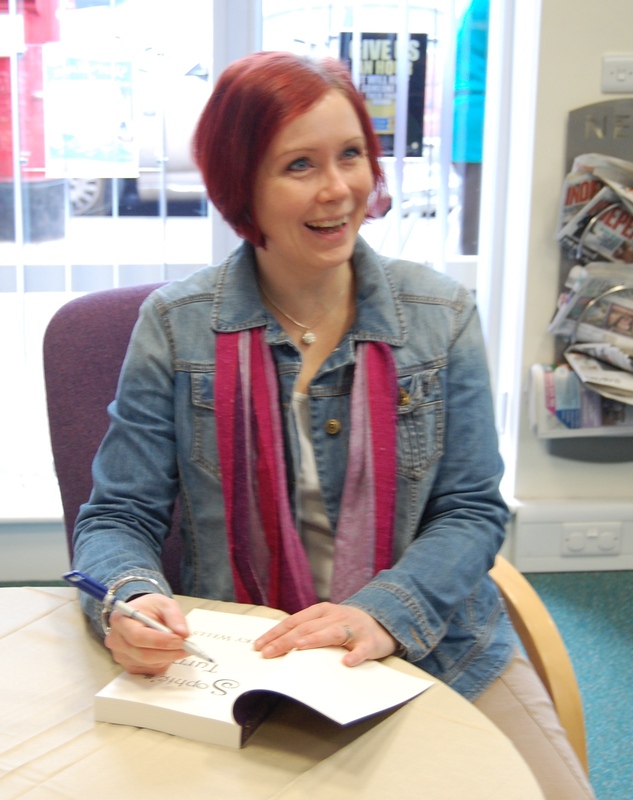 In addition, I’ll also be hosting a lightning-signing event at Welton library at 10 a.m. on 7 February, so if you’re in the area, drop by! You can visit my blog all through the day of 7 February to take part in the party. And if that’s not enough, I’ll also be hosting a Facebook party so that absolutely everybody can take part! 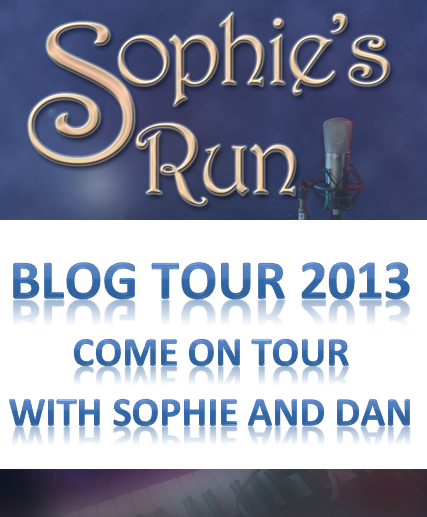 Will you be taking Sophie’s Run on tour? Why, of course! 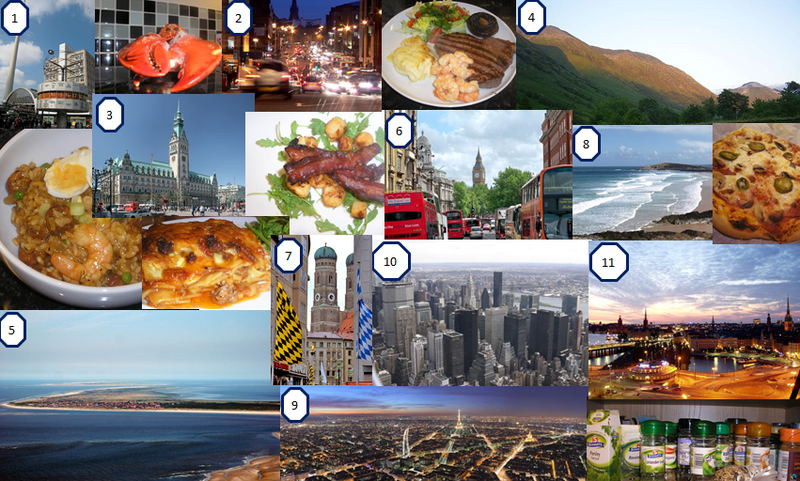 And, more importantly, I’ll be taking YOU with me ~ on a tour of geographic and culinary discovery, just like a rock star. The schedule is nearly finalized, 90 per cent of the blog posts have been written, and I will post more details right here on this blog very soon, watch this space. And of course, while I’m getting this all organized, I also have a duty to Sophie and Dan to finish their story, so I’m typing away at Book 3, Sophie’s Encore. #norestforthewicked, right? It’s gonna be awesome! Will you join me on tour? Are you ready to party? I know. It’s the festive season and everybody’s posting festive stuff. And so will I, very soon. In the meantime, however, life goes on and work needs to be done. 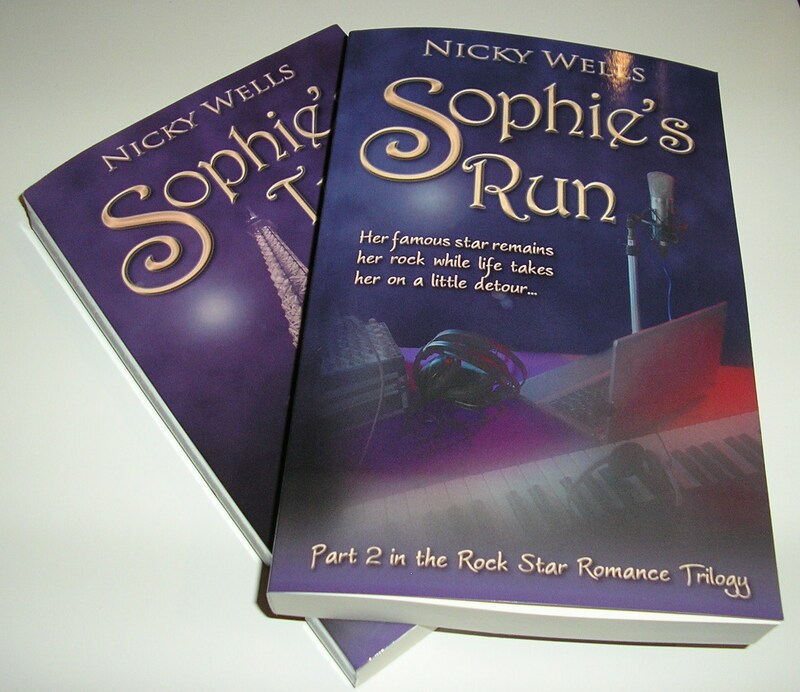 I recently finished editing my second book, Sophie’s Run, using fabulous input from my editor over at Sapphire Star Publishing. This was a fast-track, polish-it-up edit such as I haven’t done in a long time. And do you know what? It was totally exhilarating. I am so happy with the result, I haven’t stopped smiling since. (Better still, Katie and Amy at Sapphire approve too ~ happy dance). But here’s the really juicy bit. 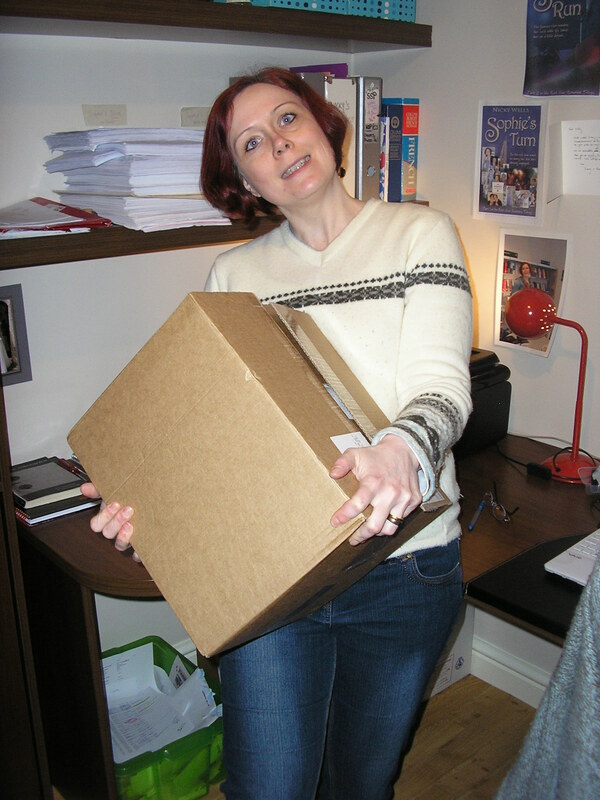 The edits landed in my inbox just before I was due to leave for the RNA Winter Party. Well, what’s an author to do when she’s got a long train ride ahead of her, all the way to London and then back again? Plus some unexpected ‘downtime’ in a quiet hotel room with no distractions? You got it. A spot of on-the-road editing. In fact, I marked up seventy percent of the manuscript during the two-day trip. Actually, there are two. One, there’s no such thing as a wasted train journey. And two, my brain definitely kicks into high gear on the road. When the hotel grows quiet, the author gets editing! Scratch, scratch, replace, alter… in several colours for several rounds of thoughts. And the whole thing looked amazing once it was ‘clean’ back in Word. Have manuscript, will edit… even on trains, in planes and automobiles! Do you enjoy editing (or writing) in unusual environments? Oh. And here’s the thing. 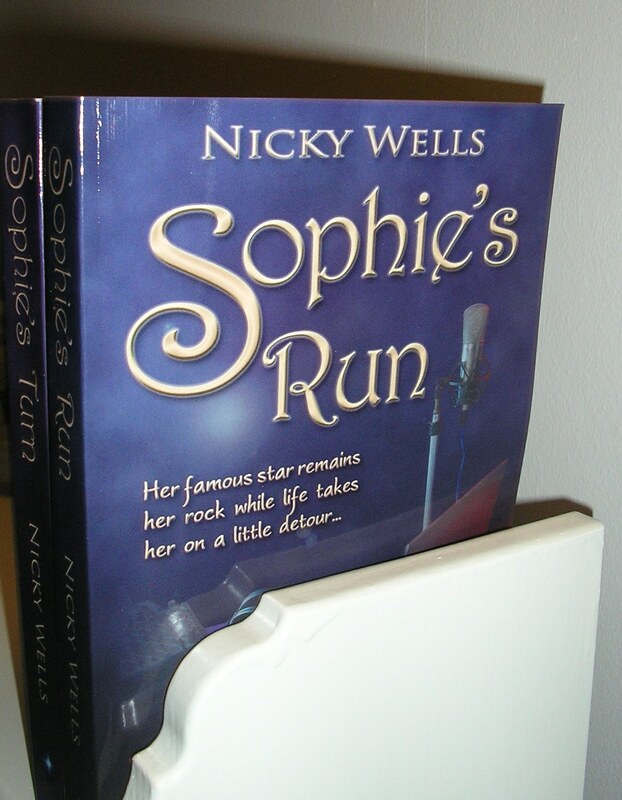 Sophie’s Run is currently undergoing proofing and I’m awaiting the fair copy for author approval. Because yes, this baby is coming your way on 7 February 2013 ~ watch this space! Coming from Sapphire Star Publishing on 7 February 2013. Wow. I am in love. A huge Thank You goes to Amy Lichtenhan and Chad Lichtenhan for their patience, good humour, great ideas and endless cheer as I changed my mind time and time again. You see, I had various conflicting visions for this cover and Amy patiently looked at all of them, gently but firmly guiding me onto the right path. And Chad is a hero for making all the little tweaks and changes that I kept heaping upon him. I’ve said it before but I’ll say it again, the team over at Sapphire Star Publishing totally rocks. Thank you for this amazing cover! Thank you very much to my lovely, amazing author and blogger friends who are taking part in my cover reveal today! Feel free to hop on over and say ‘hi’ to these great friends!